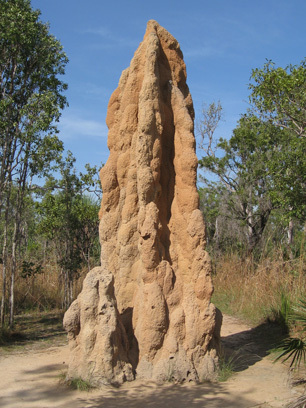 Aldrin and dieldrin were once used to control termites. Aldrin and dieldrin (also known by their lengthy chemical names, abbreviated as HHDN and HEOD, respectively) are insecticides formerly used to control soil-dwelling and wood boring insects, including termites and ants. Due to their high toxicity, they have been banned in most countries since the early 1970s, but they are persistent pollutants, remaining in soil for as long as 5 years in temperate climates. They may arrive in drinking water through banned insecticide use or industrial contaminants. All the available information on aldrin and dieldrin taken together, including studies on humans, supports the view that these chemicals make very little contribution, if any, to the incidence of cancer in humans. According to the WHO, Aldrin and Dieldrin may be treated with granular activated carbon (GAC) or ozonation.